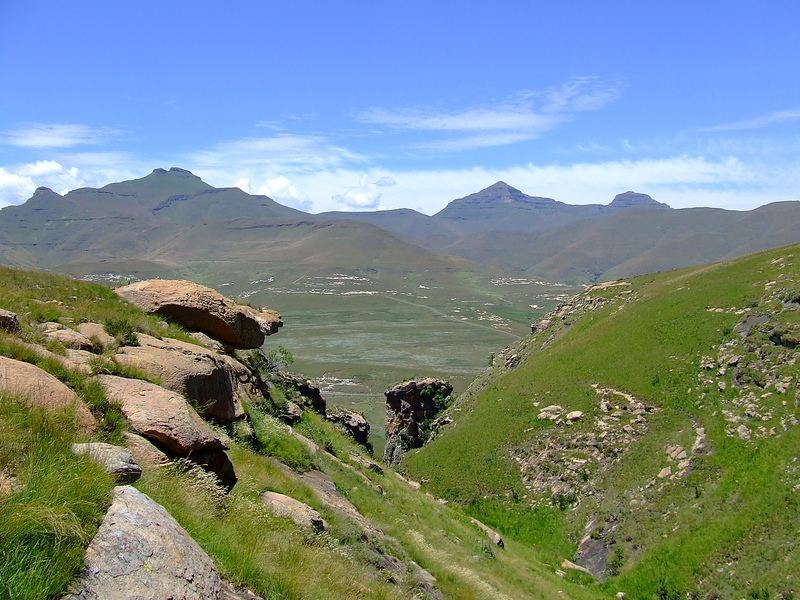 Golden Gate Highlands National Park – one of 19 national parks in South Africa – is situated in the Rooiberge (Afrikaans for “Red Mountains”) in the eastern Free State Province of South Africa. The park has a rich paleontological history and boasts the oldest and most spectacular fossilised dinosaur nesting sites in the world. Although the biodiversity of the region was decimated by the animal hide industry in the 19th century, the park is still home some rare and endemic species such as the bald ibis, giant girdled sungazer and black wildebeest. I just want to get information about the Ribbok trail in Golden Gate. We are a group of friends that want to walk the trail somewhere in August. We just want to know the price for the trail walk and if there is stil a opening in August? I am not associated with Golden Gate or SANParks in any way, so I can’t help you with booking information. I’m just a hobbyist who walked the trails myself a few years ago and then put them up on my website. You can contact the management at Golden Gate directly at goldengate_at_sanparks.org (Replace the _at_ with the @ symbol) or you can phone them at +27(0)58 255 1000. Thank you for this! I am traveling here next month and was no having much luck researching trail information.